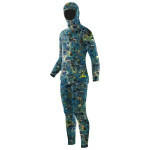 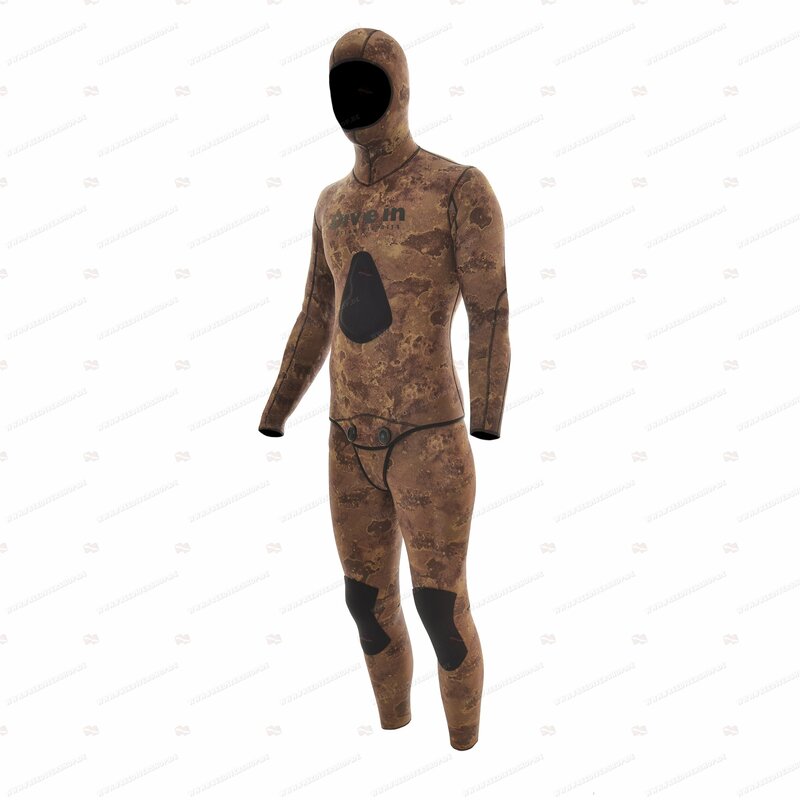 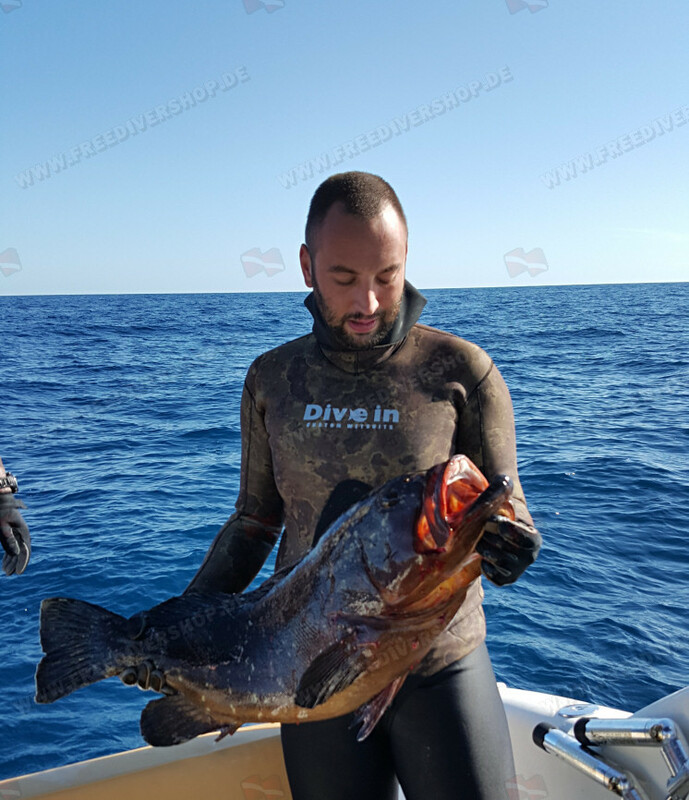 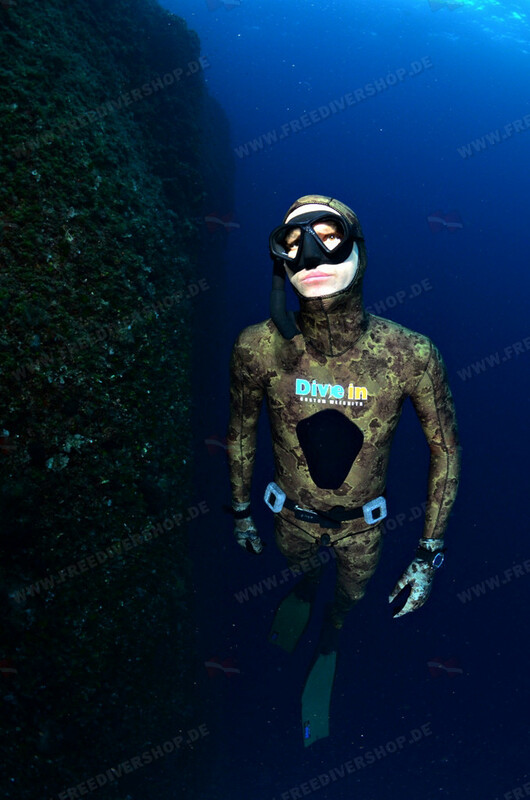 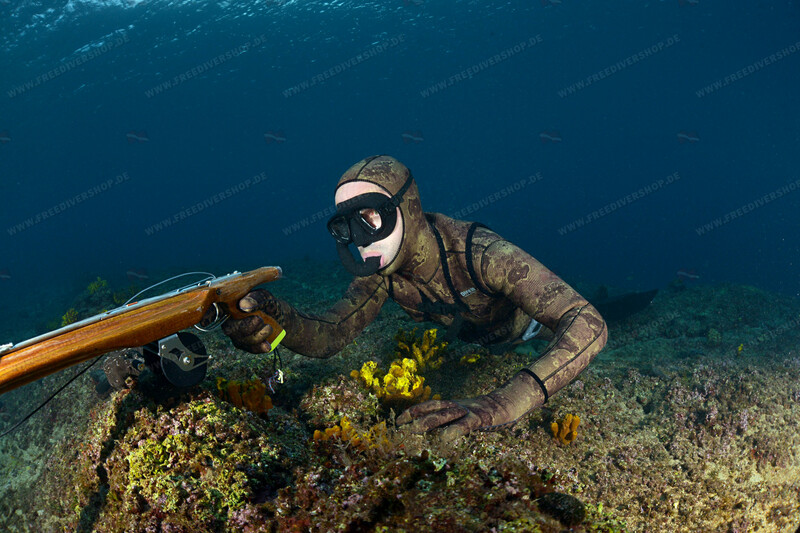 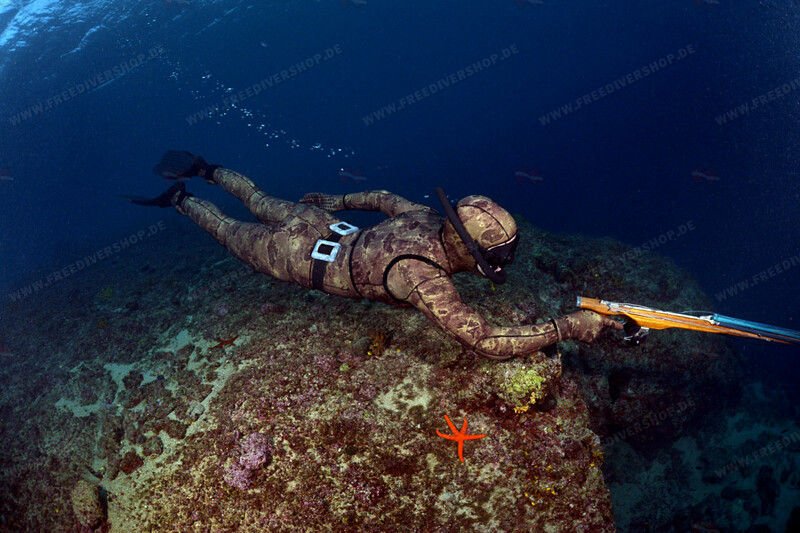 Tailor made olive green / brown camouflage open-cell wetsuit for freediving and spearfishing from Divein. 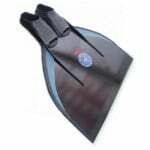 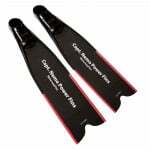 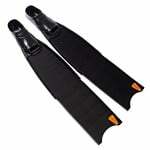 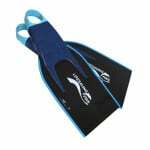 Made of high quality Sheico Ultraflex neoprene. Tailor made olive green / brown camouflage open-cell wetsuit for freediving and spearfishing from Divein.